Create your own unique pair of earrings. 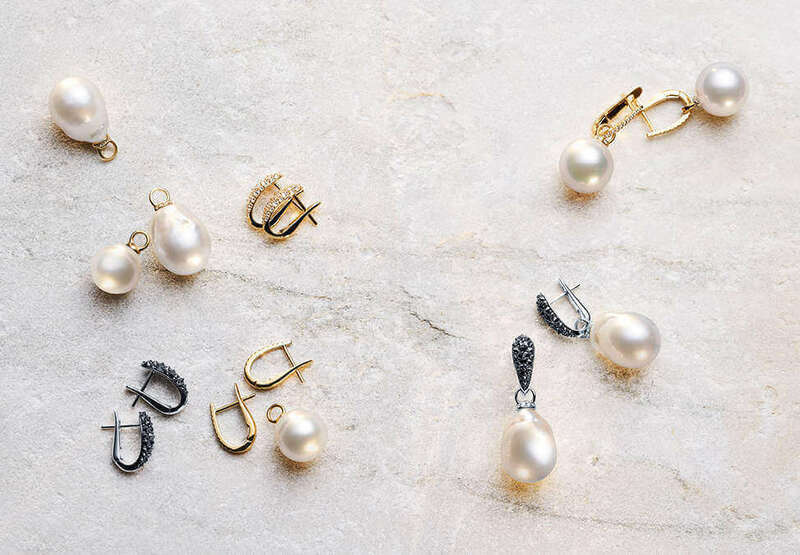 Tailor your look by choosing your favourite Australian South Sea pearls, then select accompanying earring hooks. Your earrings can be further accented with a variety of precious gemstones. Explore the range over a glass of champagne at Paspaley Crown. 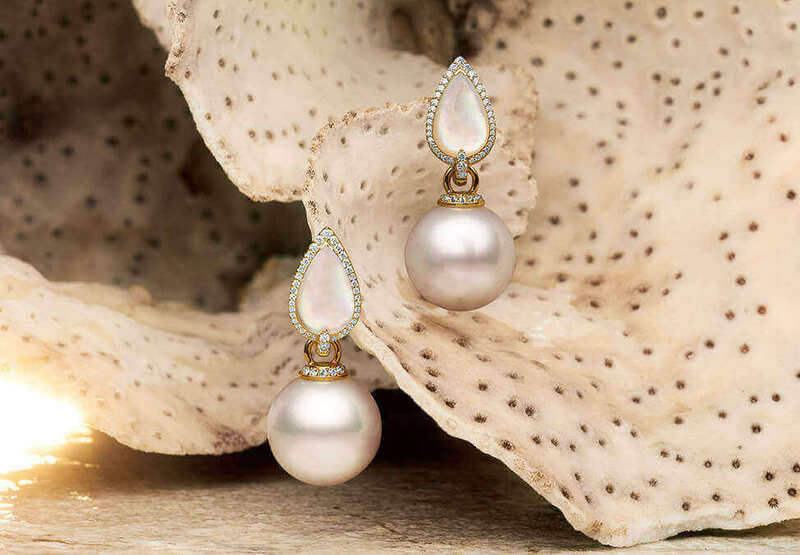 Each year, the monsoon season breathes new life and beauty into the wild Kimberley coast – home to Paspaley pearls.